Despite undergoing several surgeries and therapy, the victim's family said she feels "blessed just to be alive." AUSTIN — AUSTIN -- Esperanza "Hope" Herrera, the third explosion victim during the Austin bombings, continues her road to recovery through surgeries and specialized rehabilitation therapy, according to a family statement. Over two months ago, Herrara was severely injured after she picked up a package outside her home and it exploded. 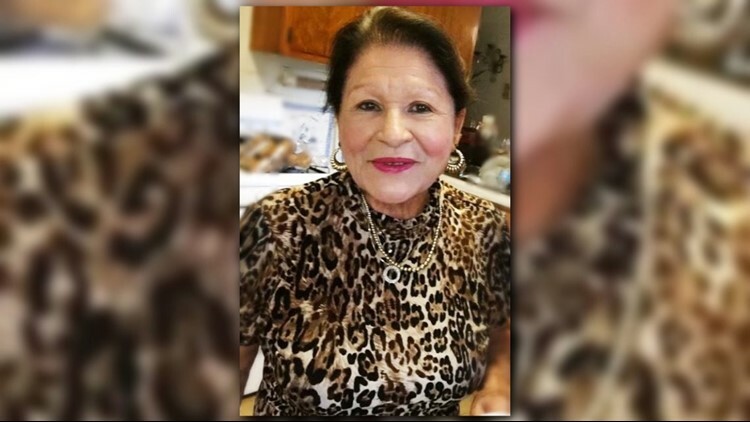 Herrera's family updated her Gofundme page Wednesday and said they estimate that the 75-year-old has undergone 12 to 14 surgeries. Herrera is currently wheelchair bound as she continues therapy and treatments to sustain her life, according to her family. The family added although Herrera's recovery will be a long and hard process, she feels "blessed just to be alive." The family also shared that they recently united with the family of Draylen Mason, the 17-year-old bombing victim. "They are such wonderful people that we feel forever bonded to by this tragedy," the family said. "Although this tragedy was sparked by hatred and intolerance, we will not let it overtake us. We will unite as a community, as Austinites, as friends to show that love and compassion are stronger than hate in this great state of Texas."